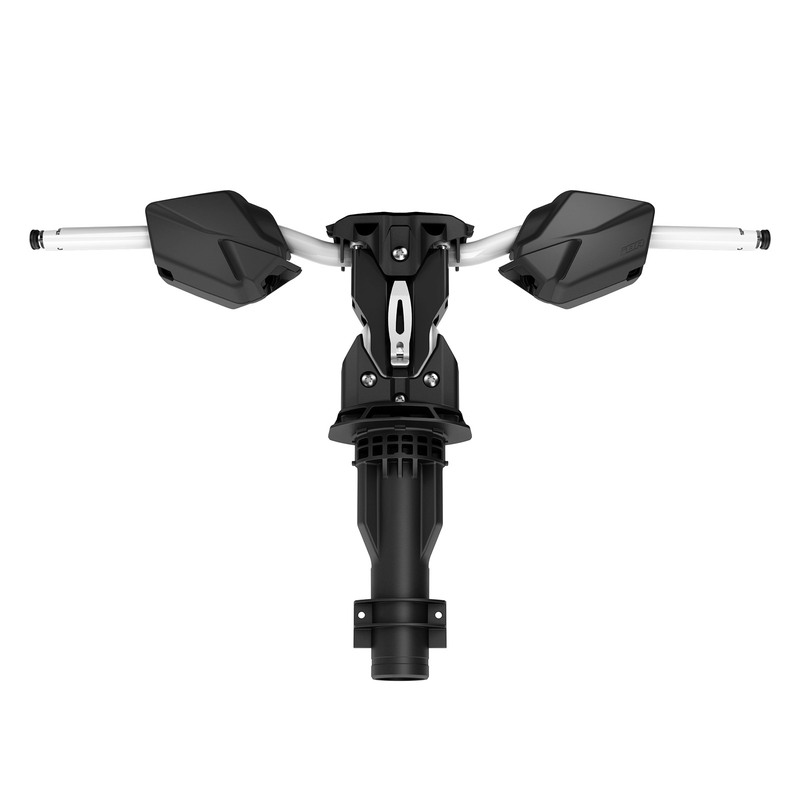 Handlebar with adjustable riser for Sea-Doo Spark customize your experience to your personal riding style. The one-of-a-kind handlebar with adjustable riser gives you more leverage to easily maneuver the Sea-Doo SPARK and customize your experience to your personal riding style. Quickly adjust steering to a variety of heights - use the lower position for cruising/sit-down riding, or extend to maximum height in seconds for stand-up riding. Adjustable length of 1.625" to 4" (42.5 mm to 103.5 mm). Just flip the lever to make the adjustment, no tool required.